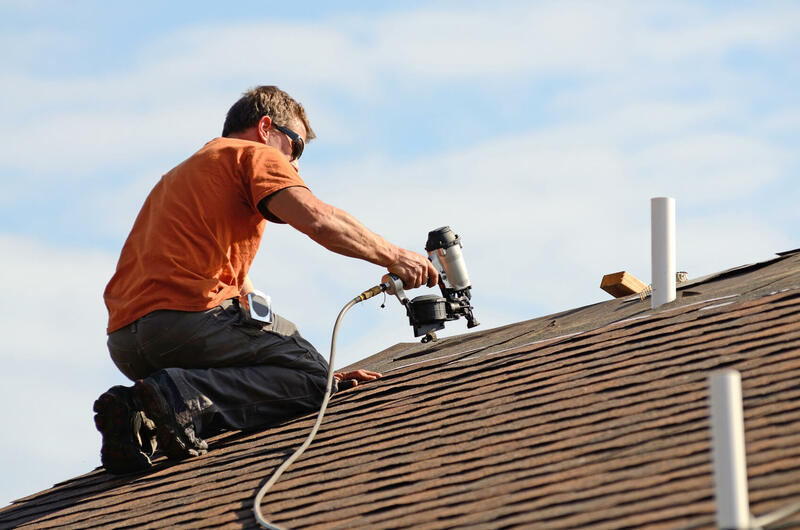 With years of experience with GAF roof, rubber roof, and metal roof materials, the friendly team at Echo Valley Roofing fully understands the complicated industry. We deliver quality roofing materials and installation at an affordable price for both homeowners and commercial business owners. As locally-based roofing contractors in Lancaster, PA, Echo Valley Roofing operates with a simple spirit: treating every customer like the neighbor they are. 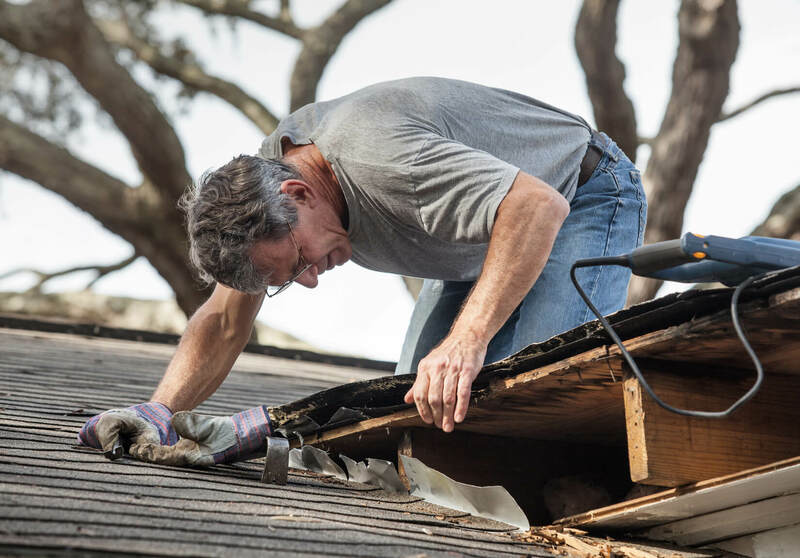 If you've ever had to deal with a leaky roof before, you know just how stressful and time-consuming that vicious cycle can be. Allow our quality roofing company to add a new look to your home, investment or commercial property while repairing that leaky roof once and for all. We offer a wide variety of roofing materials to ensure customers get exactly what they are looking for! Many of our local customers have a specific plan for how they want the roof on their home or business to look. That's why Echo Valley Roofing became installation and repair extraordinares in some of Pennsylvania's most common residential and commercial roofing options. To fully be able to provide for our customers, we even offer GAF, metal, and rubber roofing services in Lancaster County and surrounding areas. Synthetic slate and cedar shake shingles are also popular in Pa and our roofing company is ready to assist you in installing these projects as well! As always, the focus is exceeding customer expectations with high-quality work at an affordable price. Our versatile team of residential and commercial roofing contractors have the experience and knowledge it takes to properly complete all your roofing needs. With GAF roofs becoming increasingly popular in Lancaster, Pennsylvania and around the United States, Echo Valley Roofing has expanded its expertise to include the installation of GAF Timberline lifetime shingles. Our professional roofing contractors have installed numerous GAF lifetime shingle roofs recently, and customer satisfaction has been very high. A beautiful exterior doesn't stop with the roof. For a completely updated home renovation, consider letting our team to install seamless gutters to your home. Echo Valley Roofing isn't just a trusted partner for families looking for a new roof. Our company serves other businesses in the Harrisburg, Lancaster and York area! If you are looking for a new roof for a commercial or residential building, contact Echo Valley Roofing today. Our experienced roofing contractors will be happy to provide a free estimate for your project.